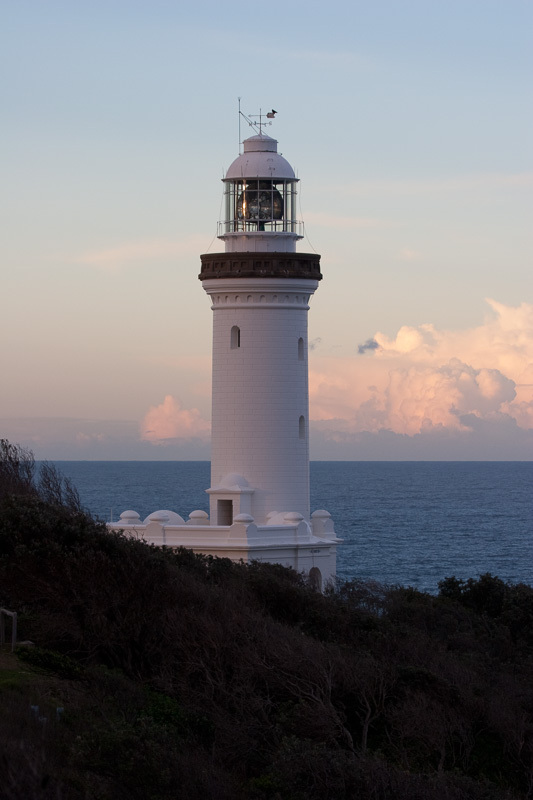 Norah Head Lighthouse | Lighthouses of Australia Inc.
T]he Norah Head Lighthouse was the last to be built in the classical James Barnet style that had marked the erection of lighthouses throughout the later part of the 19th century in New South Wales. 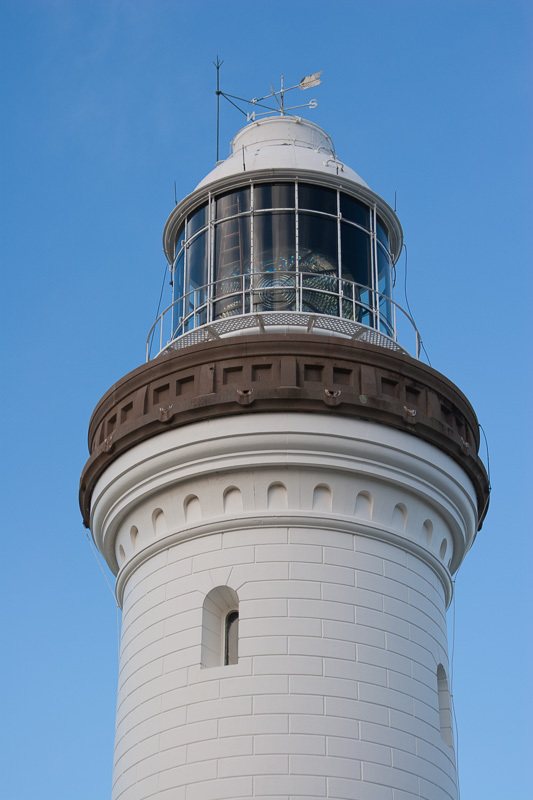 The lighthouse was strongly mooted by local landholder Edward Hargraves (who is credited with starting the first Australian gold rush in 1851) because of his concern over the number of wrecks in the area. These included the Gwydir with three lives in 1894 and earlier a boat with 20 Chinese seamen whose bodies where washed ashore. 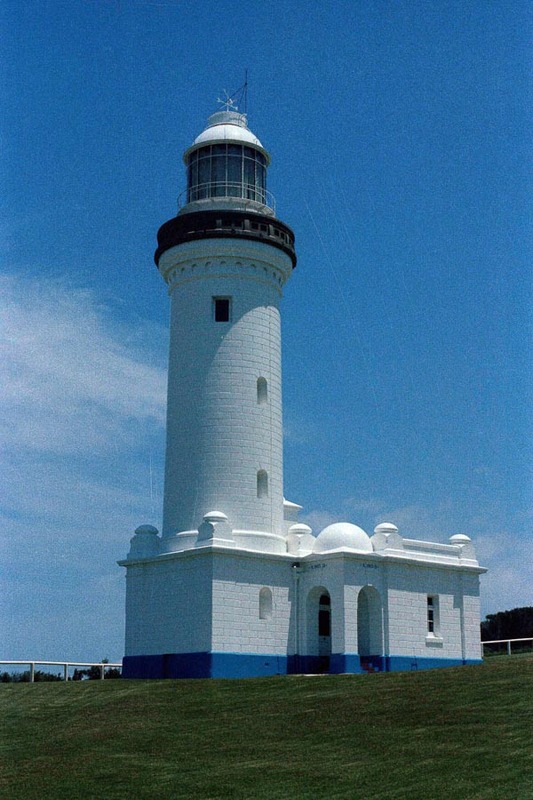 The lighthouse at Norah Head was established in 1903. 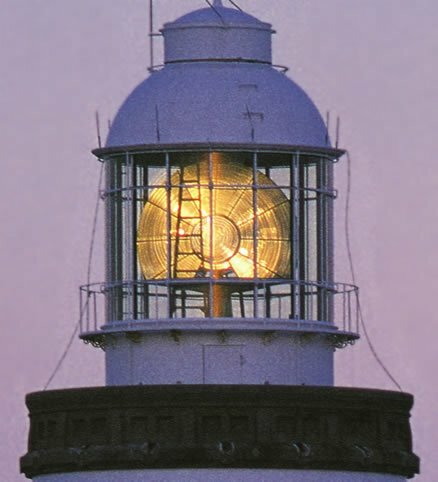 It was the last of the lighthouses built in the style of James Barnet. Even though it bears the typical characteristics of his style it is not known whether Barnet or his successor C W Darley who built the tower designed it. The tower is a precast concrete block structure where the blocks were cast on the ground and raised into place. Earlier Barnet towers had the same style but their construction was expensive due to the availability of suitable stone and the use of stonemasons to shape and dress the stone. The light was upgraded in 1923 to a Ford-Schmidt kerosene burner that increased the its brilliance from 438,000 to 700,000 candlepower. In 1961 it was converted to mains electricity and the power increased to 1,000,000 candlepower. Location Lat. 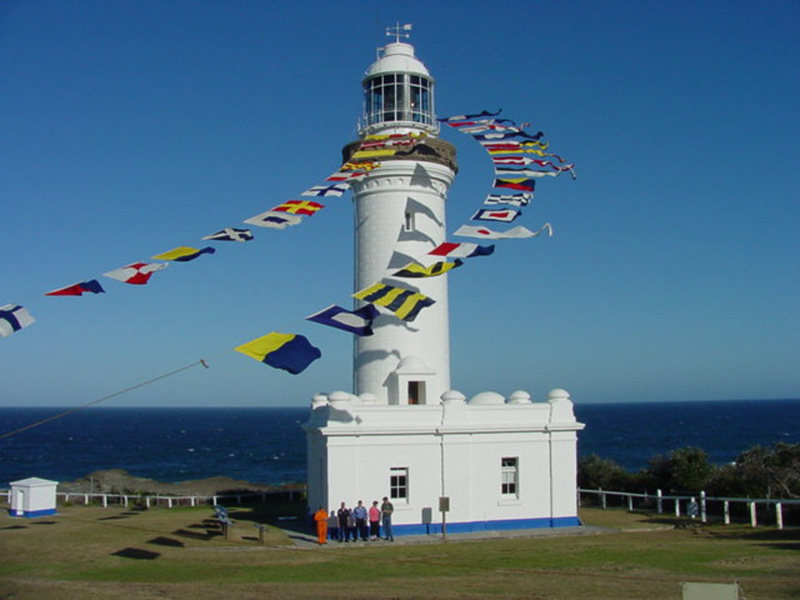 33° 16.9' S.
The Norah Head Lighthouse is available for accommodation, tours and weddings. 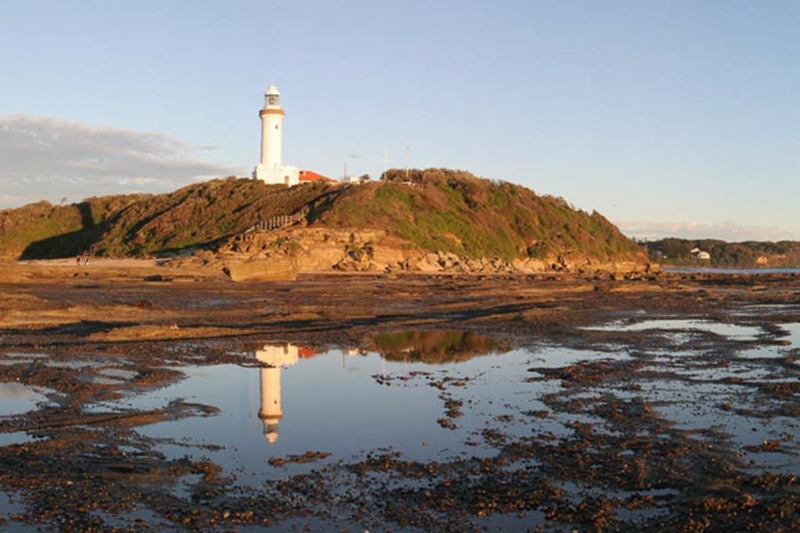 Have your wedding ceremony at the Norah Head Lighthouse. 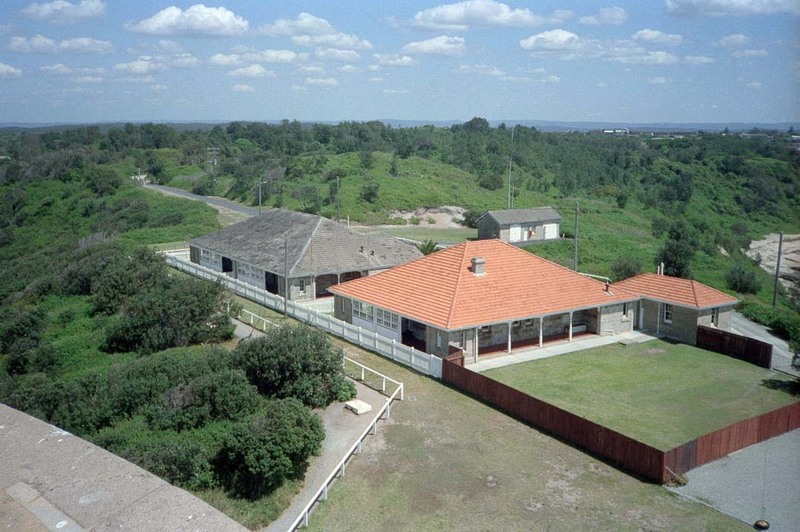 Accommodation is available in both the Head Lightkeepers and Assistant Lightkeepers cottages. A small museum is in the base of the lighthouse tower.